The mission of the Bexley City School District school counseling program is to provide a comprehensive, developmental counseling program addressing the academic, career, and personal/social development of all students. School counselors are professional school advocates who provide support to maximize student potential and academic achievement. 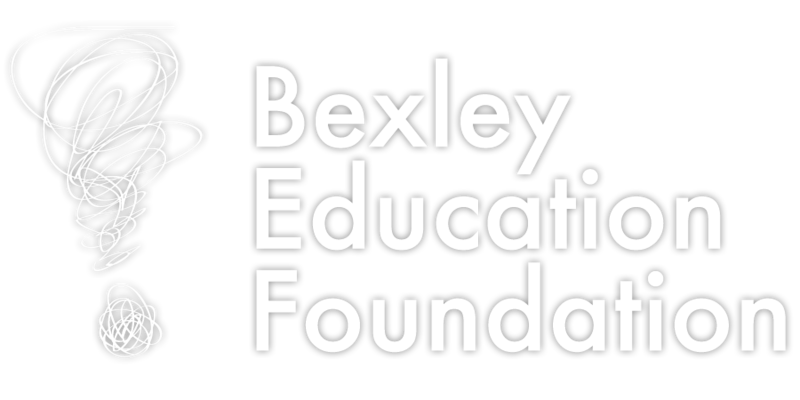 In partnership with other educators, families, professional associations and organizations, universities, and the community, school counselors facilitate the support system to ensure all students in the Bexley City School District have access to and are prepared with the knowledge and skills to contribute as responsible, productive, respectful members of society.